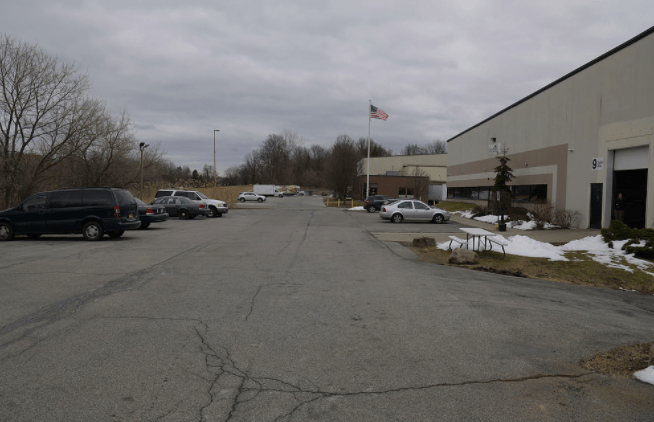 16,000 Square foot main stage available for rent in Newburgh, N.Y.
What’s included in Newburgh NY ‘s Umbra Film Studios’ Main Stage A rental? For $2500 a day or $12,500 per week, a lot! 21ft ceilings with a fully installed GRID for installation of lights. Umbra is an hour and 15 minutes from Manhattan, near interstate highways 84 and 87. 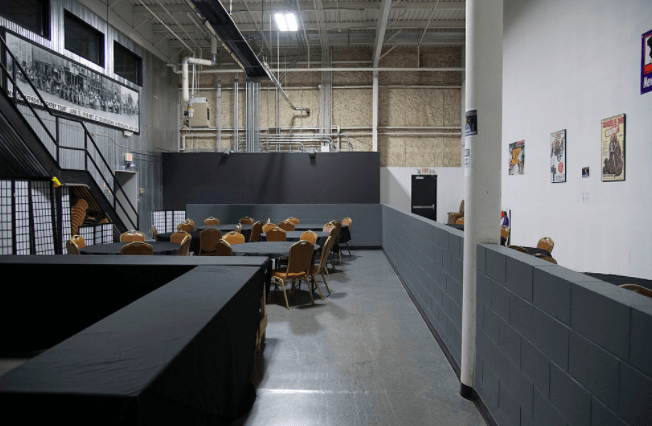 You’ll be impressed by its onsite security staff, huge production spaces and prices far lower than what you’d pay elsewhere this close to Manhattan. 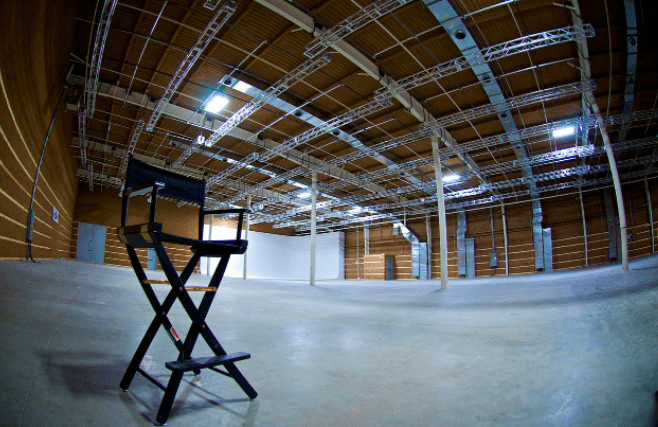 Umbra production facility rentals are managed by Choice Films, which is co-owned by Summer Crockett Moore. Moore is an award-winning actress/producer. Choice Films is also helmed by Tony Glazer, Moore’s partner. Tony is an award-winning writer/director/producer. 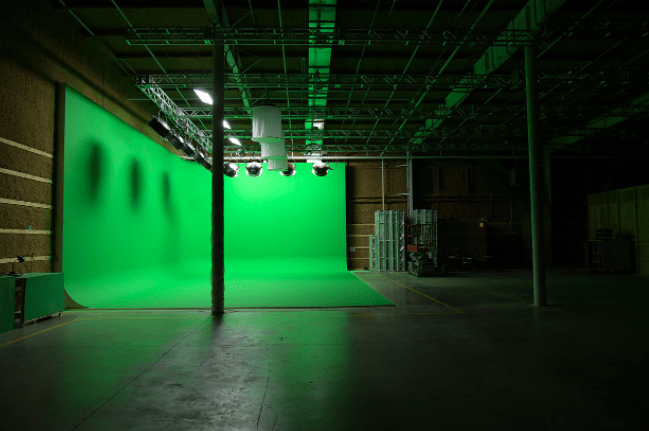 Together, this team puts their years in the film, television, and theater businesses to work to provide customers with top-notch production company needs. 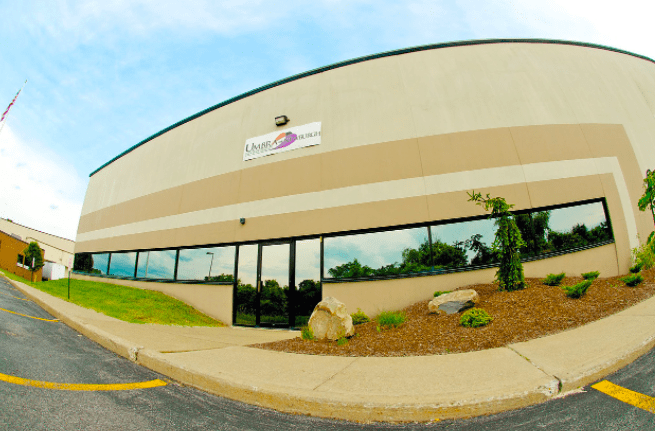 Umbra and Choice Films have put together a comprehensive production facility and they make equipment rental easy! How? They have onsite suppliers who offer lighting and cameras packages. Newburgh is a transportation hub, so there are many ways to get to and from New York City, and international airport, Stewart International, is located just a few miles away. Umbra is also in the city of Newburgh, NY, which boasts the east end historic district, the second largest historic district outside of New York City. Opportunities for historic New York city block scenes, urban street scenes, even luscious farm and country, or deep woods and lake scenes are within minutes of Umbra. Umbra has been home to several films and television series since its 2012 launch and has received rave reviews! The arts are enjoying a healthy renaissance in Newburgh as artists, makers, set designers, foodies and musicians escape Brooklyn for cheap commercial real estate and cheap residential real estate, as well as a lively arts scene. Plus, the beauty of the Hudson Valley and the Hudson River coupled with Newburgh’s renowned architecture continues to attract creatives, as has been the case for centuries.